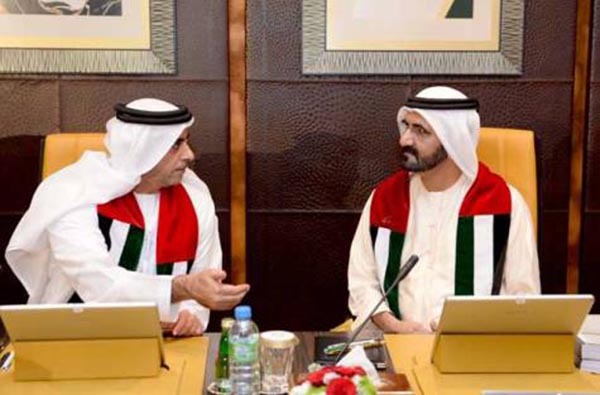 The standard rules were approved at Sunday’s Cabinet meeting, chaired by His Highness Shaikh Mohammad Bin Rashid Al Maktoum, Vice-President and Prime Minister of the UAE and Ruler of Dubai. Lieutenant General Shaikh Saif Bin Zayed Al Nahyan, Deputy Prime Minister and Minister of Interior, and Shaikh Mansour Bin Zayed Al Nahyan, Deputy Prime Minister and Minister of Presidential Affairs, were present. The Cabinet approved the implementation of standard rules and principles related to the integration of GCC financial markets as guidelines for two years, in preparation to review these rules first before the final approval and obligatory enforcement. Shaikh Mohammad said the federal government is following the approach laid by President His Highness Shaikh Khalifa Bin Zayed Al Nahyan with regard to supporting Gulf integration efforts, expanding avenues of inter-GCC cooperation and boosting efforts for the creation of the Gulf common market for the benefit of Gulf citizens. He said that the implementation of this project will help drive forward economic growth in GCC countries, in keeping with global economic changes and boosting national economies. “Global economic challenges make us more committed to make the UAE economy more transparent and competitive, we have to face these challenges collectively as an economic bloc,” said Shaikh Mohammad. The project includes adopting standard rules for public-offering of shares, disclosure on the GCC scale, as well as standard rules for corporate governance regarding companies listed in financial markets in GCC countries. Under the standard rules, the GCC nations will follow these rules as guidelines for a period of two years before the compulsory implementation. The Cabinet approved the UAE Halal food products control system, which involves an integrated mechanism to control Halal products through tight supervision on food supply chains, to ensure their compliance with Islamic Sharia. 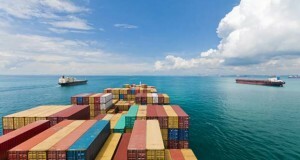 The system is based on compulsory standard specifications and technical requirements for the export and import of products offered in the markets, to curb fraud and ensure the protection of customers. The Cabinet also approved the final closing statements of various federal bodies, including the Marriage Fund, Federal Customs Authority, the National Bureau of Statistics, and Emirates Post Group, for the fiscal year ending on December 31, 2012. The Cabinet also ratified the air transport agreement signed between the UAE and Central African Republic.